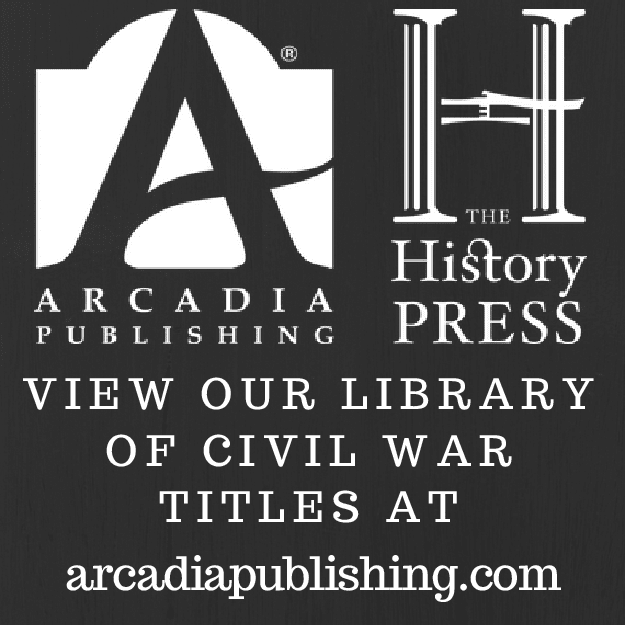 Drew, Thank you for your time spent reading and then reviewing my newest book Stuarts Finest Hour: The Ride Around McClellan, June 1862. You did a thorough assessment. 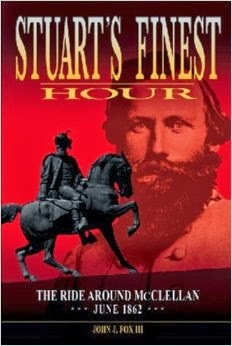 One of your sentences really summed up several great qualities of Jeb Stuart: “Stuart himself was an active leader, keeping his command firmly in hand and not panicking in difficult situations.” Stuart was loved and respected because he led from the front and would not send his men anywhere that he would not go too. But more importantly, you noted that he did not panic when in a “tight spot.” As a former soldier, I can vouch that you want a commander like that leading you into the unknown. I also liked your noting that Stuart’s most serious opponent turned out to be not the Union army but the flooded Chickahominy River. However, what I wanted to convey to the reader was that Stuart’s men had no way to know about the slowness or the ineptitude of the Federal pursuit. 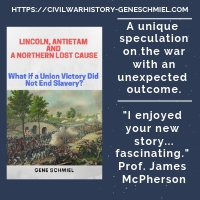 When the Southern column pushed beyond Old Church they expected to get hit at any moment and the drama and stress of that fear really played out when Stuart’s tired men found themselves stopped by a swollen Chickahominy River and no easy way across. Some consider Stuart’s move irresponsible, and you noted that I outlined both sides of the Old Church argument – whether to retrace his column’s route or do the really unexpected and push deeper behind enemy lines and cross the Chickahominy River and loop around the entire Union army. He of course elected to make the flamboyant move to cross the Chickahominy River, but he would not have done this without reassurances from New Kent County scouts [3rd Va. Cav] that the column could cross at Christian’s Ford or they could rebuild the burned Forge Bridge. The editor and I had difficulty deciding what to do with the side-story that surrounded the death and burial of Captain William Latane. We finally elected to pull the chapter on the burial and place it in the appendices. Why? Well, it seemed to stop the drama and the action of the narrative between the Linney’s Corner fight and the subsequent attack on the 5th U. S. Cavalry’s camp at Old Church and the subsequent big decisions that needed to be made by both Jeb Stuart and Philip St. George Cooke. You also wondered why I did not put the John Thompson poem or the William Washington painting about “The Burial of Latane.” I decided that I wanted the focus of the book to be the cavalry raid from both Union and Confederate perspectives and the resulting fame that it brought to Jeb Stuart and the demise of his father-in-law’s military career. The Thompson 1862 poem and the 1864 painting by Washington certainly made the world aware of the heroic captain but they did not add anything to the facts of the raid which is why I did not include them in the book. Horace Mewborn’s excellent 1998 Blue & Gray article was the blueprint that I used for my book. You are correct that this issue’s General’s Tour is an excellent feature, but my appendix does note that the route of the first day [June 12] I believe is wrong. Horace is not to be faulted as he used the “accepted” route that was established in 1956. My appendix outlines the slight change to that route. 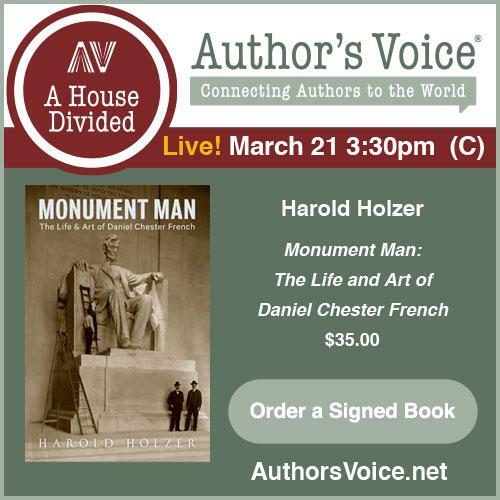 Thank you for giving me the opportunity to answer some questions about this book.